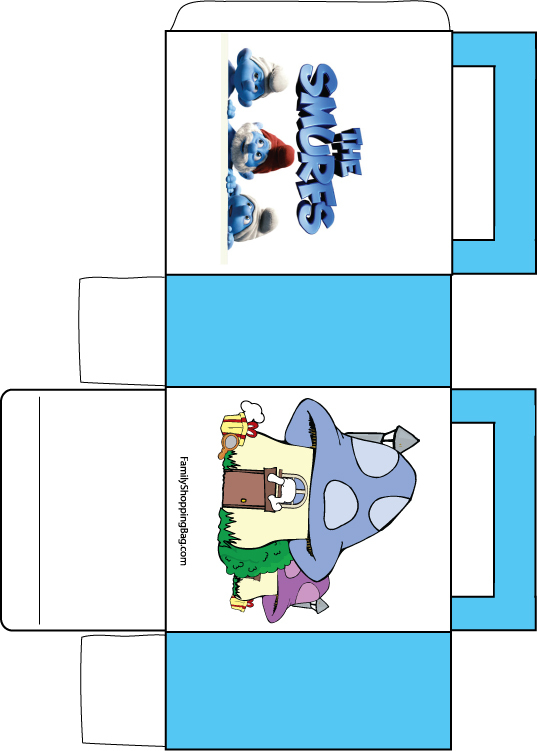 Trying to throw a Smurfs Party or find some decent printables is actually a little more difficult than expected. While there are a ton of coloring pages out there (just search: free printables smurfs color), there wasn’t much in the way of unique collectible printables. 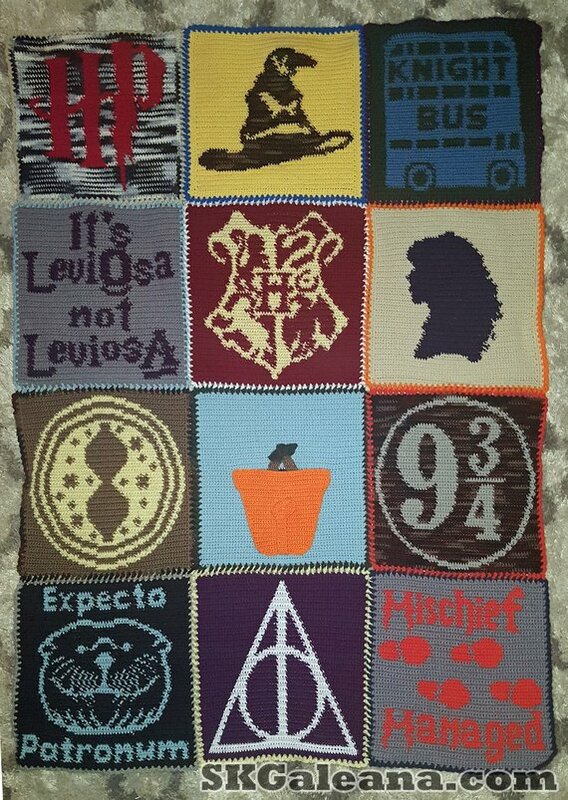 I did however find a few that were worth sharing. 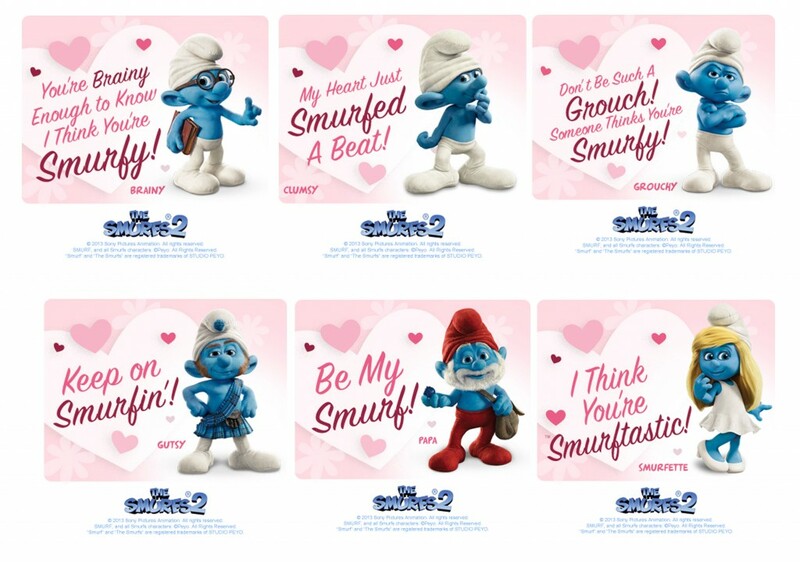 Not all of them come from the Smurfs 2 movie but they will certainly help with any party planning or to just help you increase your digital hoard. Below you will find Invitations, Cupcake toppers, stickers, papercrafts, cubeecrafts, activities and more. 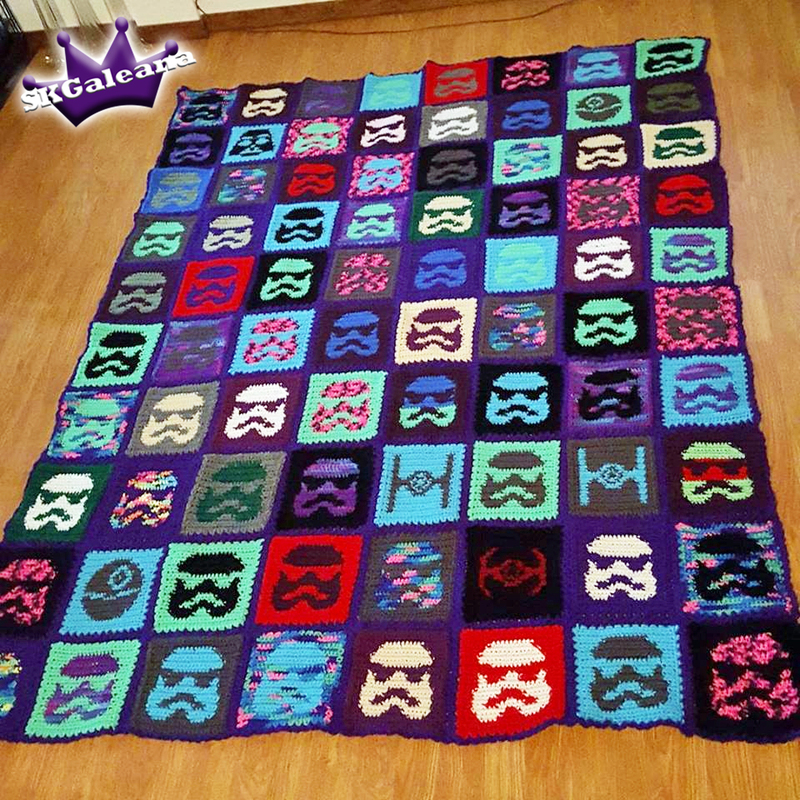 Go through the images below to find ones you will like. 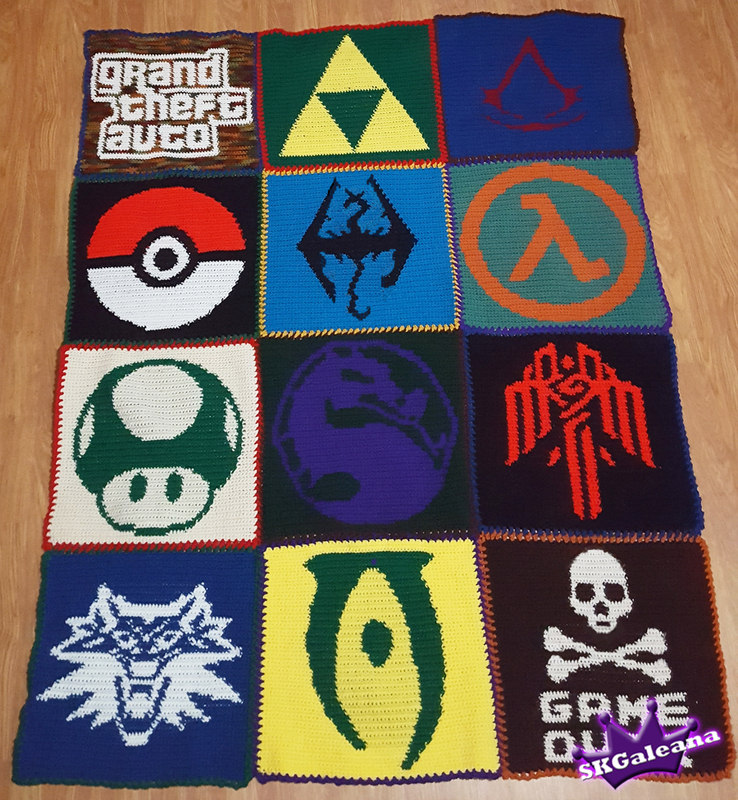 Some of the blocks below do not have images, click the links and you will be taken to the download. 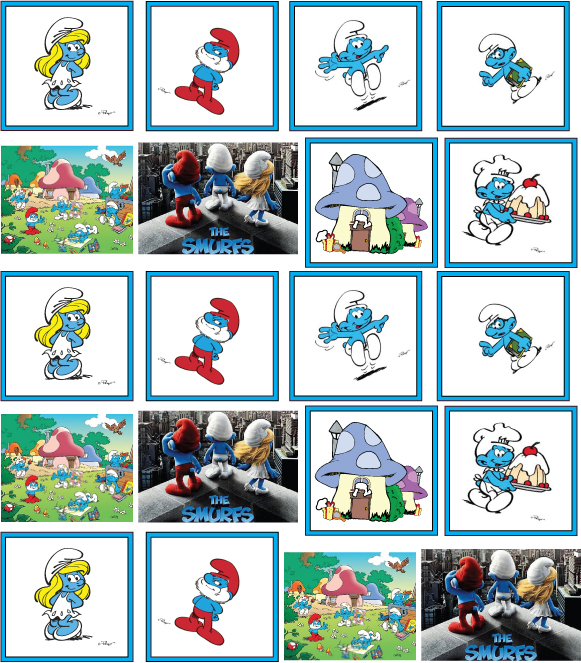 I hope you enjoy this collection of Smurfy Printables. If you find others that are really unique (Like the ones from Uhu, I can’t seem to find their cute papercrafts) Please share in the comments section below so that I may place them in the list of printables.